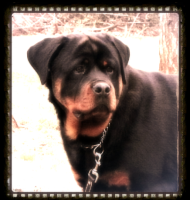 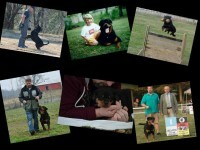 Welcome to Moscono Ranch, Rottweiler breeders Louisiana. 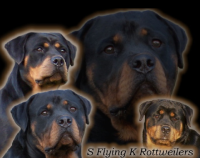 We have owned Rottweilers since 1994. 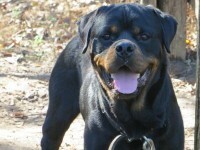 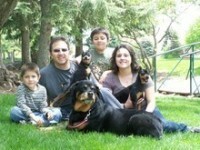 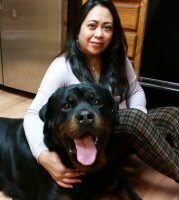 Our Rottweiler kennel is located in Baton Rouge, Louisiana. 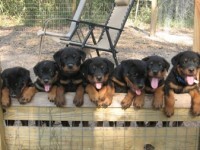 Not far from the Alabama and Texas state line. 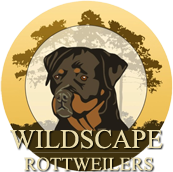 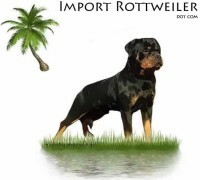 Since we owned Rottweilers for many years and became experienced and knowledgeable about the breed we decided to become Rottweiler breeders to show people Rottweilers are loveable and friendly. 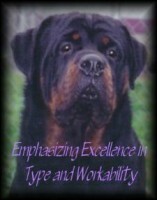 We are currently active members of the United States Rottweiler Club(USRC) and we actively participate in German Sieger Style Shows through the (RKNA) Rottweiler Klub North America.